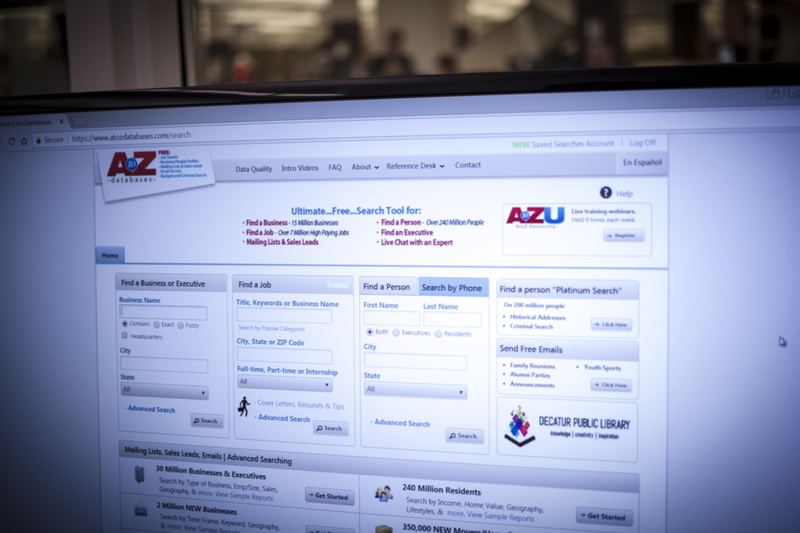 Decatur Public Library offers numerous databases to help successfully run businesses including market research, mailing lists, legal forms, the latest trends and data, and much more. Easily find information on companies, industries, and more in the context of timely news, statistical data, and in-depth reports. Analyze company performance and activity, industry events and trends as well as the latest in management, economics and politics.